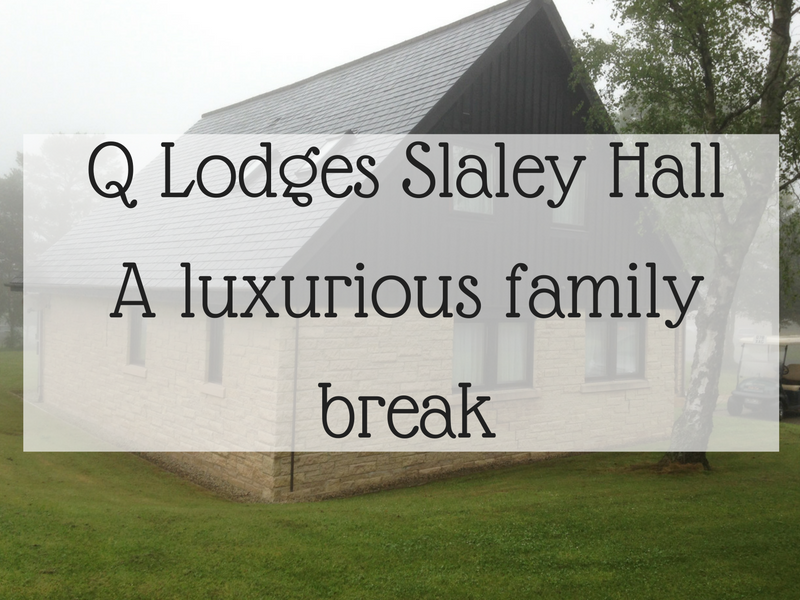 Having just returned from our 13th trip to Center Parcs, I wanted to share parts of our holiday that work really well for us. 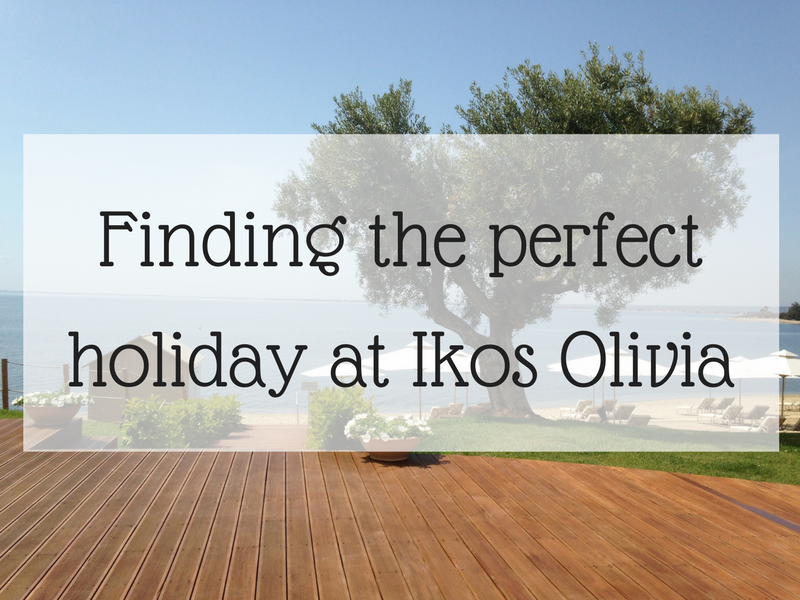 One thing that we always do on our holiday is hire a Center Parcs Cabana, which are located in the Subtropical Swimming Paradise. We have hired a cabana at Whinfell for the past 3 years, and it has really enhanced the time we have spent in the swimming complex. 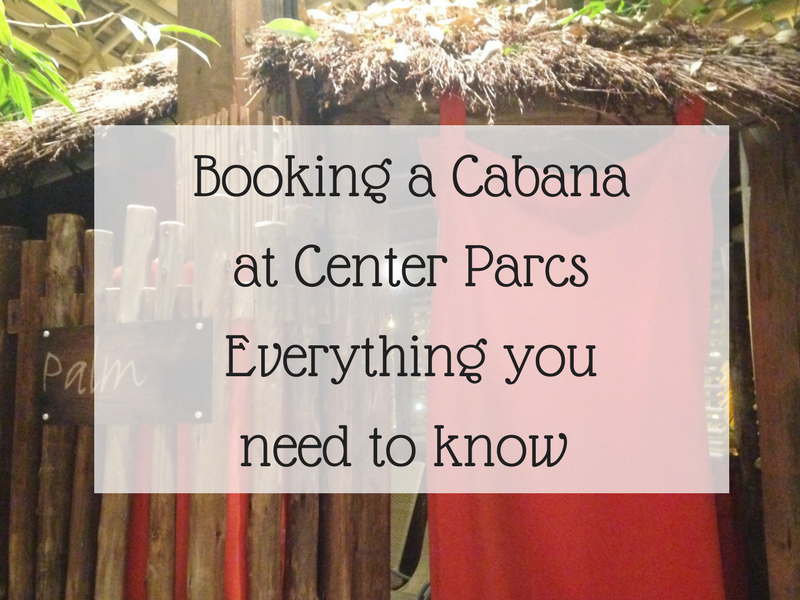 So if you are asking yourself whether is it worth booking a cabana at Center Parcs, read on. 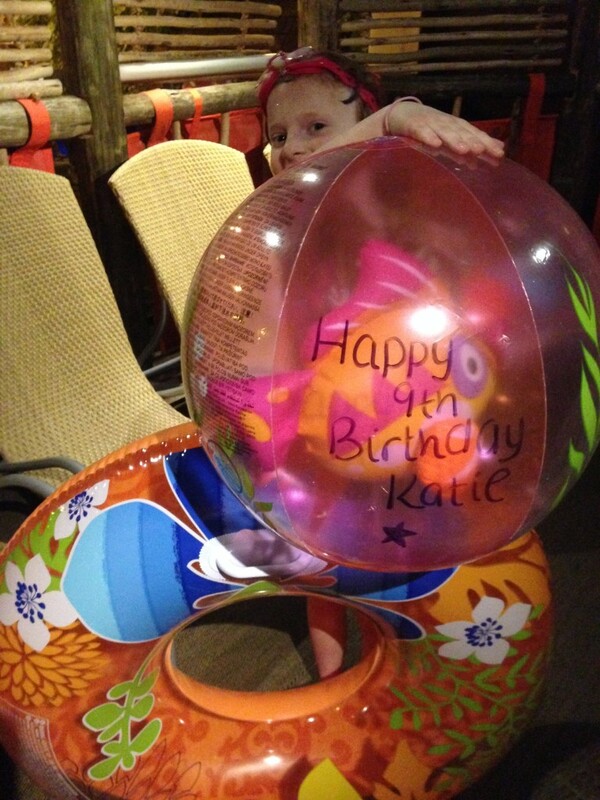 Center Parcs booking – How do you book ? We booked our Center Parcs cabana via the online booking system. There are different times available and generally the use of the cabana is for 3 hours. The price depends on whether you book the cabana for four, six or eight people, and is more expensive during the day. 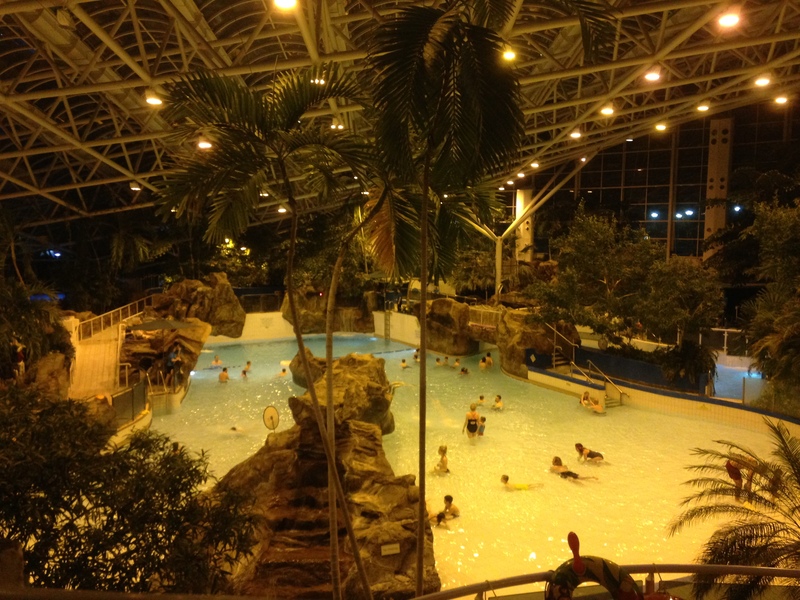 We have always booked our Center Parcs cabana in the evening, typically in the 5.45pm to 8.45pm slot. This is probably the time you don’t actually need a cabana, as there is plenty of free seating in the evening. However we have always booked the cabana as a birthday treat for my daughter, who has celebrated her birthday at Center Parcs for the past 3 years. One flaw in the booking process is you don’t actually get told where to book in for your cabana on the day. Your booking confirmation just tells you that the Center Parcs cabana is in the Subtropical Swimming Paradise. At Center Parcs Whinfell you need to enter the pool area, turn left and you will see steps heading up to where they sell the inflatables. This is the lifeguard station and the place you need to book in. I imagine it’s very similar at the other Center Parcs locations. 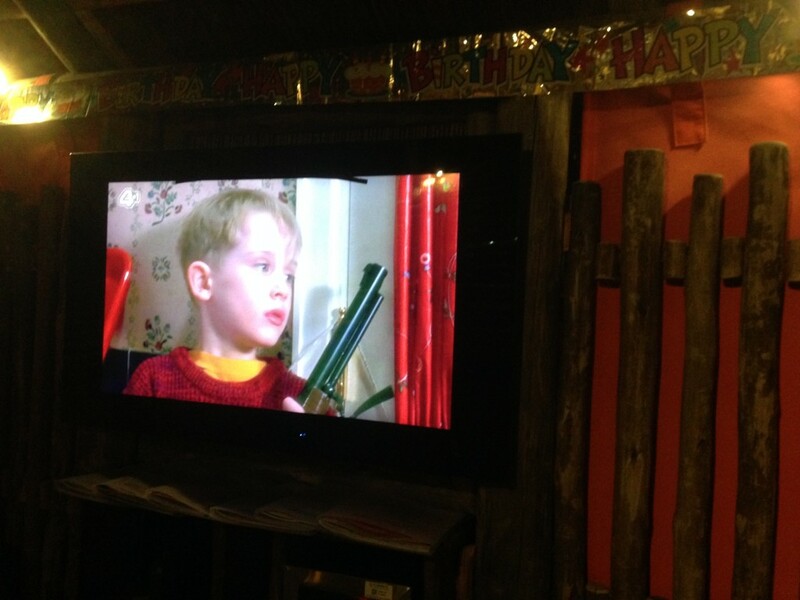 Where are the Center Parcs cabanas located ? 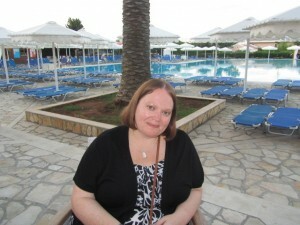 At Center Parcs Whinfell there are a few cabanas that are in a nice private area overlooking the main pool. There is a further cabana which is more public, which I imagine would have a steady stream of people walking past, as it’s near to many of the slides and the outdoor pool. If you don’t fancy this, I would try and speak with a lifeguard and request a more private cabana. The cabanas at Center Parcs Woburn are all in a private area, so this won’t be a problem if you are visiting there. Are towels included in the Center Parcs Cabanas ? Once inside the cabana, which is a wooden hut, you will find comfy seats, foot stools, a safe, a fridge with soft drinks and water, towels for the amount of people the cabana is for, magazines and a large TV on the wall. 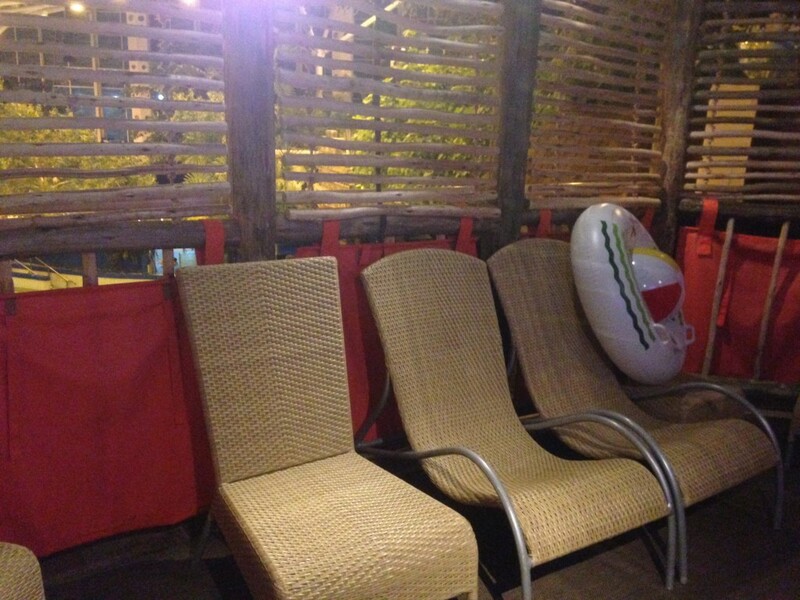 There is also a large rubber ring and a beach ball for use whilst you have booked the cabana. The kids have usually grabbed these and are off in the nearest pool before we even have chance to get settled. 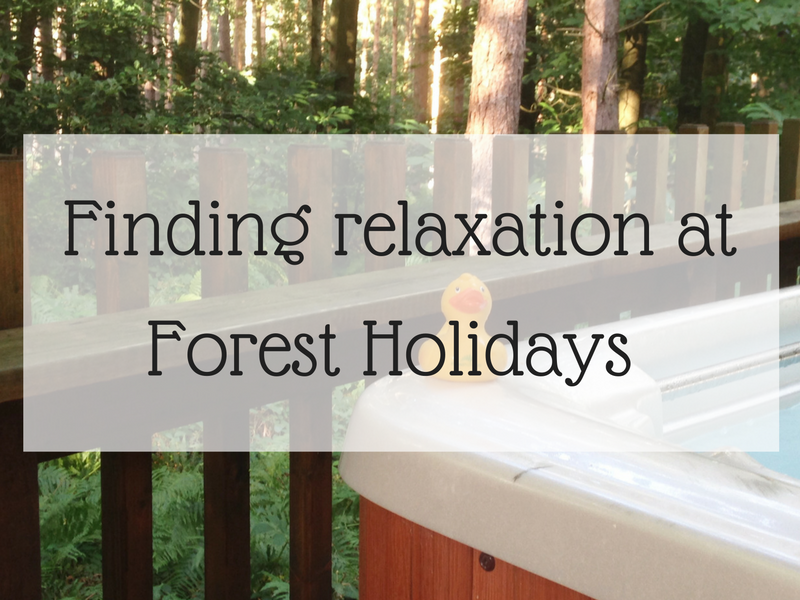 Family cabana at Center Parcs – does it work well for families ? And that’s why the Center Parcs cabana works so well for us as a family. We use it as a base as the kids are getting older, and occasionally they will go off by themselves to the nearest pool, which is literally steps away from the cabanas. Luckily there is also a hot tub there, so you can imagine where I spend my time. After a few hours of sliding and playing volleyball, the kids (and husband as he is the biggest kid when it comes to slides), reappear and we just chill for half an hour watching the TV. One tip is to tell the lifeguards or the swimming complex manager if you have booked the cabana for a special occasion. Two out of three years we have had the cabana decorated with banners and a balloon which is a wonderful touch. One year they unfortunately forgot to decorate it, but they certainly made up for it by delivering ice creams, a card, wine, chocolates and a personalised inflatable to say sorry. Now that is great service from Center Parcs. How much is a Cabana at Center Parcs ? After recently visiting The Sandcastle in Blackpool and hiring their cabana for the day, I really think that Center Parcs could enhance their cabana experience. 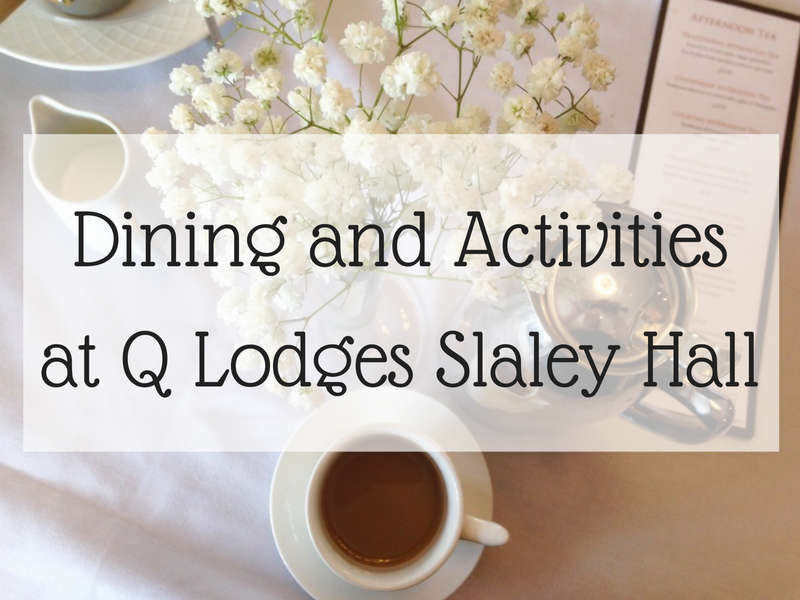 Maybe offer a dining package, and increase the sessions as I must admit the 3 hours flew by. We paid £50 for 3 hours use on a Sunday evening. 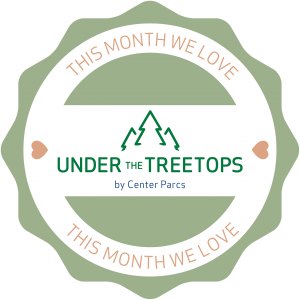 The Center Parcs cabana has worked really well for us over the past 3 years, and I am sure we will be hiring it again on our next visit. So if you are wondering whether is it worth booking a cabana at Center Parcs, then my answer is a definite YES. 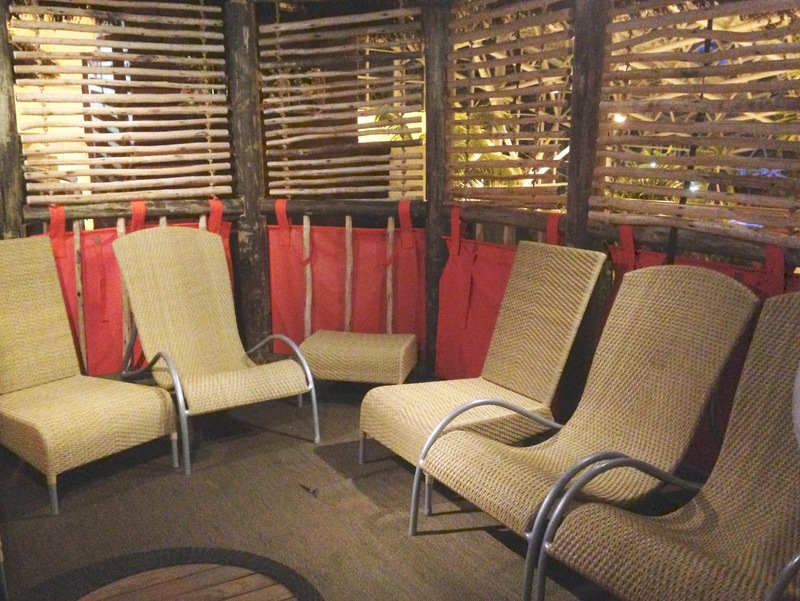 You can read more about our most recent visit to Center Parcs Woburn in June 2018 where we of course hired one of their cabanas. Thank you for sharing, that’s really interesting! I’ve often wondered exactly what was included. I can see that it would work really well with older children that can go off by themselves.